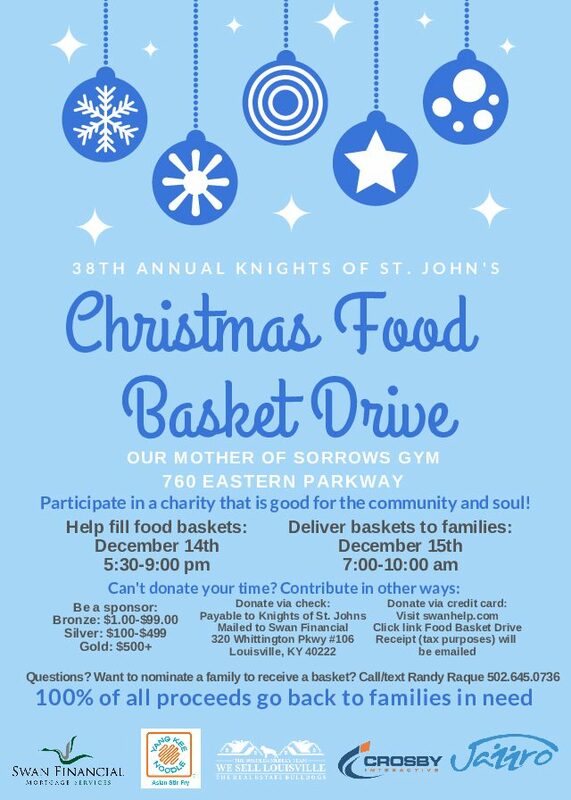 Volunteers have the opportunity to give back to the community through putting together the food baskets Friday night, December 14th, or delivering the baskets to local families in need on Saturday morning, December 15th. We understand that this is a very busy time of year, so some people will not have the opportunity to volunteer, but still want to be involved. We want to allow them to contribute through making donations to this special cause. 100% of the proceeds to families in need. Questions? Want to nominate a family to receive a basket? How much is your payment today?